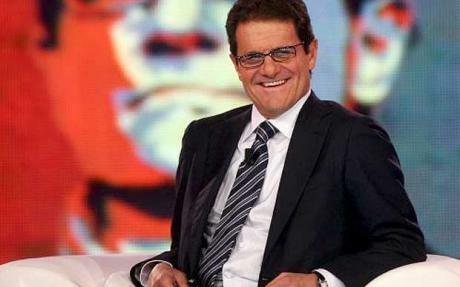 The Capello reign of England has been characterised by one theme: discipline. From intense training sessions to WAG and cell phone bans, the Italian has instilled a meritocratic selection regime fueled by the foot soldier’s mentality. 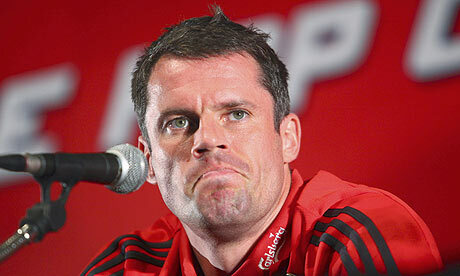 Which makes the recent untrue rumour of his prank on Michael Owen all the more shocking. Owen has been Capello’s bogeyman, his mercurial form for Manchester United eliciting calls for selection and rejection, sometimes in the same day. Yet a telephone call by the Italian a few months ago set in chain a prank crueller than the injury inducing fate of the striker’s blotted career. With Jermain Defoe’s astonishing five goal haul almost certainly confirming his place in the England squad for South Africa*, spare a thought for Michael Owen. The ex-England striker is believed to have spent a blurred Sunday night re-watching his 1998 goal against Argentina, six times. Which is a whole one more than five. The video showcase began sometime around 4.46pm on Sunday as Defoe drilled in his fifth goal. Owen’s neighbours reported hearing an exasperated Martin Tyler, seemingly hired for the day, forced to provide live commentary each time that the striker rewound the clip. Though some ear witnesses swore that they heard “noticeable wails” from Owen whenever Tyler said the words “this 18-year-old has electrified the world”. I’ve dreamed of playing rubbish against Brazil since I was a small boy. Imagine then my delight when Fabio gave me the call to say “Darren, get yourself over to Qatar, I need you to play rubbish in a friendly“. It was like all my Christmasses had come at once, but this time my parents had actually bothered to get me a present. Basically, I’m just pleased to be getting another shout. 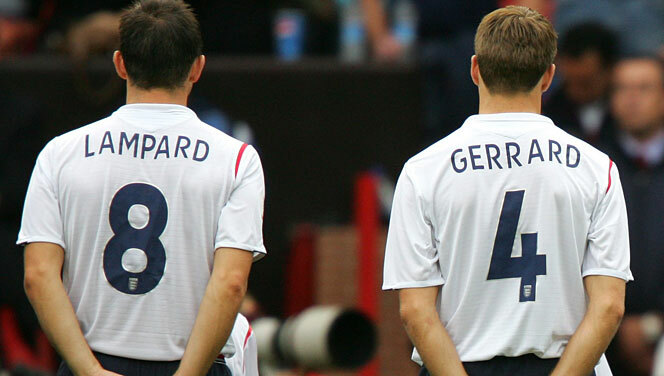 I thought that I wouldn’t get another chance to play rubbish for England, that 2006 would forever be the pinnacle of my rubbish international career. I only hope that Mr Capello gives me the chance to play rubbish at a World Cup. That is my rubbish dream”. Following his perfectly acceptable performance against [insert team], there has been talk of [insert player name] playing his way into the England squad for next year’s World Cup in South Africa. Speaking after the match, with the potent combination of sweat and adrenaline still coursing through his cerebral cortex [insert player name] said “If I can keep up this run, then who knows? It’s not up to me to decide. That would involve a radical restructuring of the England setup. I just hope that Mr Capello was watching”. Although the England manager was at the game, it is believed that he left too early to see [insert player name]’s late contribution to the game, which included a speculative shot from 4 yards out which narrowly grazed a steward.